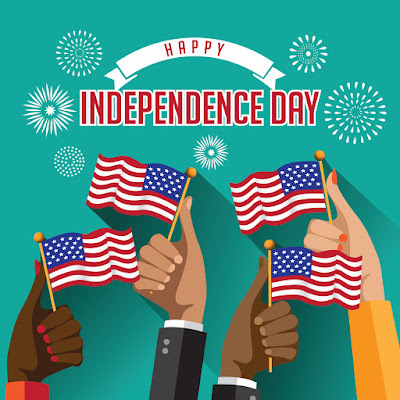 Rio Salado College | RioNews: Have a Wonderful July 4 Weekend! 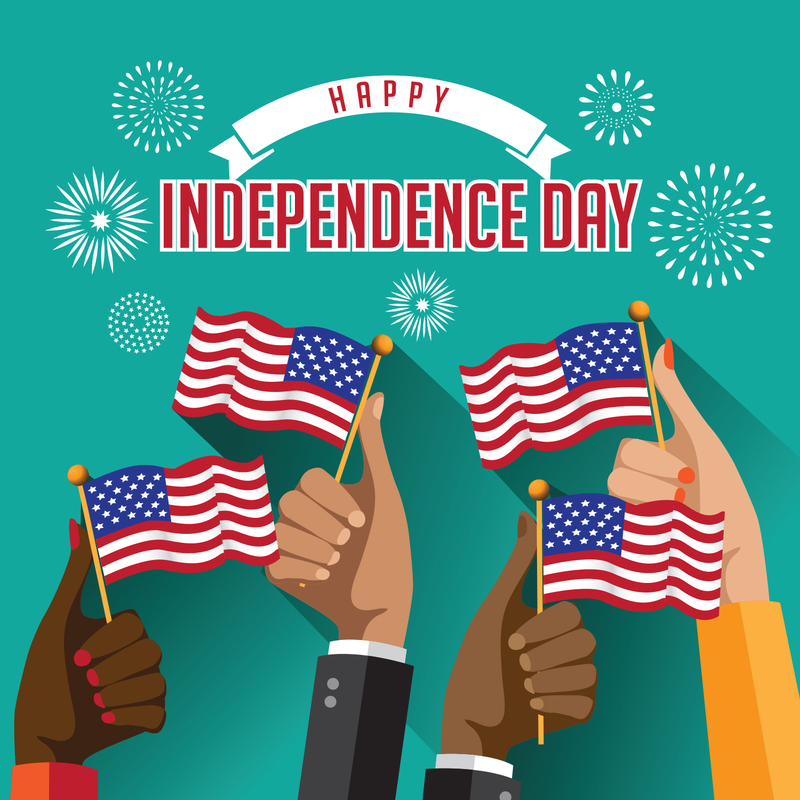 Have a Wonderful July 4 Weekend! Looking for something to do? 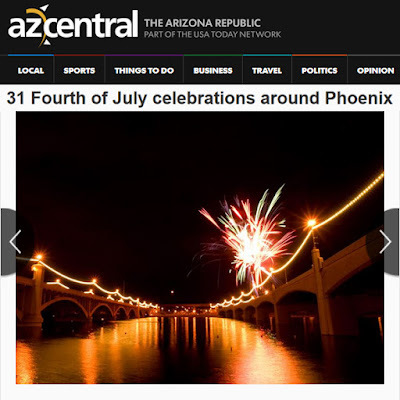 Check out this azcentral 31 Fourth of July celebrations.